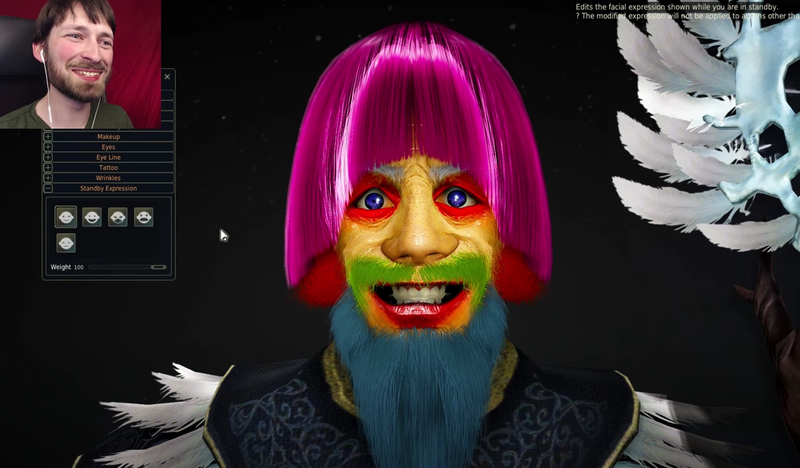 Some people are using the “best character creation tool” out there to make hideous monstrosities in Black Desert Online, and the results are hilarious. Not only is the character creator available as a stand-alone download right now, the developers of Black Desert Online are also holding a contest for the ugliest characters possible—so there’s a lot of good stuff floating around online. Not that anyone needs an excuse to participate in the time-honored tradition of making a terrifying character in a video game, really.